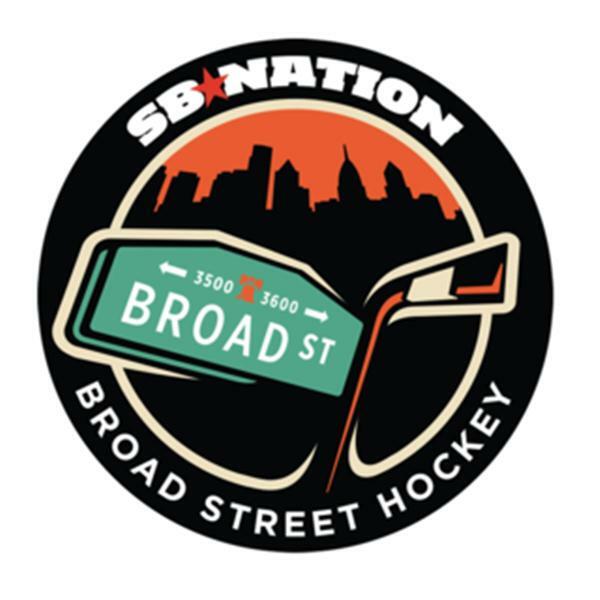 BSH Radio is a weekly show dedicated to discussion of the Philadelphia Flyers hockey club. #78: Can the Flyers upset the Capitals? Charlie, Kelly, and Kurt dive into the Flyers' first-round matchup with the Capitals and try and figure out what needs to happen for the Flyers to pull off an upset against the President's Trophy winners. With the Flyers' regular season just a single day away, we'll wrap up the offseason and talk about what we're hoping for and expecting out of the team and the NHL this season. Recapping the Flyers' 2015 Draft, recent trades, and speculating on free agent activity. With the draft just two days away, we'll talk about what we're hoping and expecting to see from the Flyers on Friday night in Florida. We'll discuss the Flyers needing to hire a new AHL coach and other NHL assistants, and talk a bit about what we think the team may do in next Friday's draft. The BSH crew talk about the Flyers past season, what to look for next year, and whether the few offseason moves have improved the team. A continuation of episode 72 because we (Kurt) screwed up the first part of this episode. Listen in as we discuss the Flyers hosting the NHL Draft, the picks they made, our experiences there, and the NHL's free agency period so far -- including the Flyers' lack of action in it. Scott Hartnell was traded for R.J. Umberger and no one is totally sure why. We'll talk about that and more, including the rest of the Flyers' offseason to date and the draft this weekend. We'll do some final post-mortems on the Flyers' first-round loss to the Rangers and also talk about the questions that loom for this upcoming offseason.